So the first thing you can do, is to avoid the errors we mentioned above. 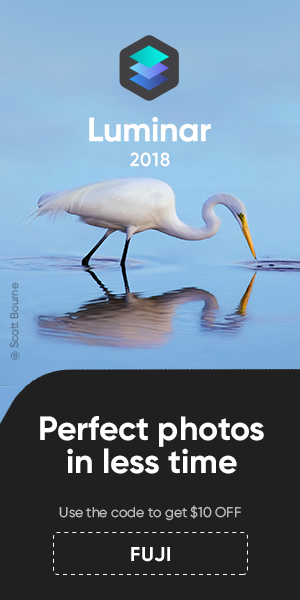 And yet, sometimes it’s not a user error (see firmware update), so you better have a Plan B in case all your settings get lost, and in our case, our Plan B is called Fuji X Acquire. 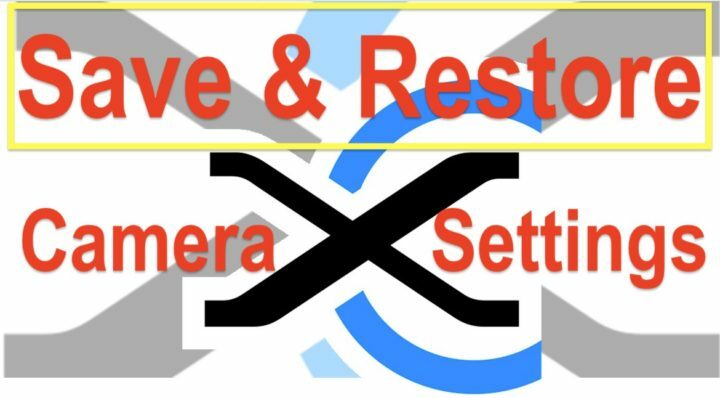 And since just right after the Fujifilm X-T3 firmware update, some FR-readers couldn’t find the back-up feature, I thought I share a quick guide on how to save & restore your Fujifilm camera settings using Fujifilm X Acquire. STC Optics, an Asian brand that manufactures various kinds of filters, said that clip-in filters for Fujifilm X series cameras are “coming soon“. In the video above they also show a clip filter for GFX, but so far no indications about it on their website. As far as I know, STC Optics would be the first brand to release such filters for Fujifilm cameras. Other well known brands include Astro Hutech and Astronomik. STC Optics offers ND 16, 64, 400 and 1000. Clip-in filters are very popular in the astrophotography community, especially light pollution and narrow-band filters, because they can work with both camera lenses and telescopes. 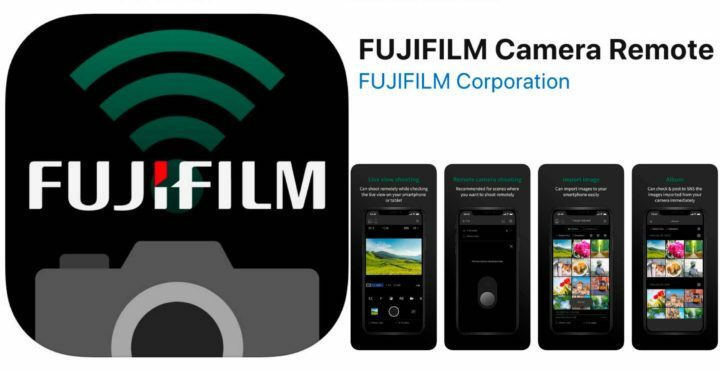 This is a good news for Fujifilm users, because Fujifilm cameras are very good for astro work, due to their superior sensitivity to some wavelengths (like hydrogen alpha, that most of the nebulae are made of) and good ISO performances. 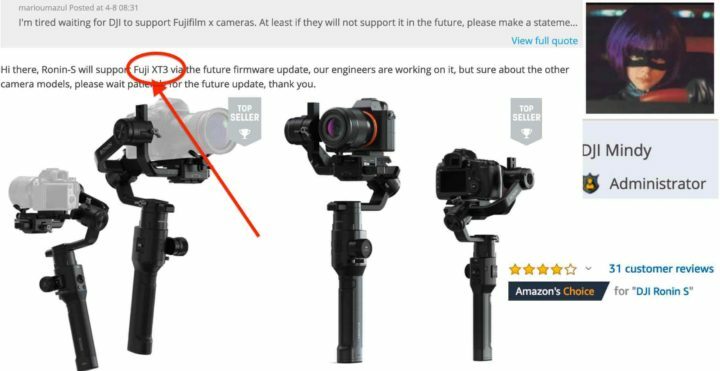 The DJI Ronin S is a very popular 3-Axis Gimbal stabilizer (check out the AmazonUS customer reviews), and so it is no surprise that I keep up getting questions about if it finally will support Fujifilm cameras. FR-reader Mario (Instagram at @ummario) informed me that DJI now officially said on their forum, they are working on a firmware update to add Fujifilm X-T3 support. I looks like the stellar Fujifilm X-T3 sales convinced DJI that it might be worth the effort! We already reported about the Kamlan 8mm f/3 and 50mm f/1.1 MK II back in March here. 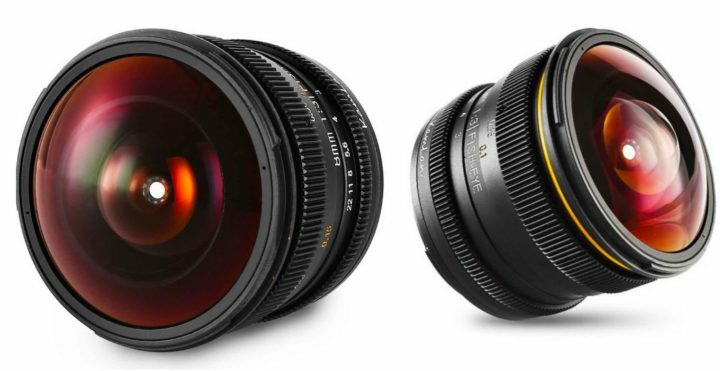 Now Sainsonic announced that they will release the Kamlan 8mm f/3 on April 20 for around 25,000 yen ($223). It will be available for purchase at AmazonUS here. You can find all Kamlan lenses for Fujifilm at AmazonUS.